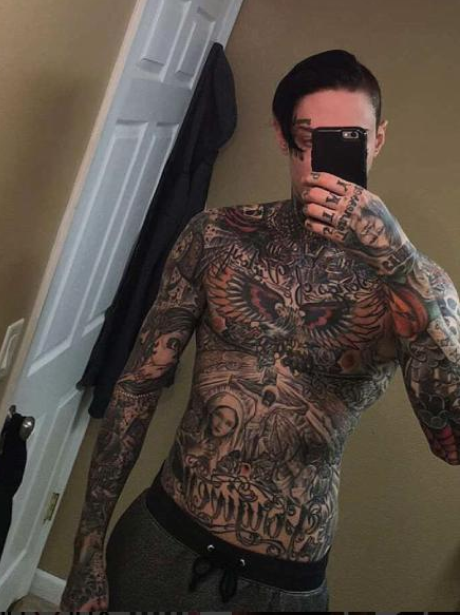 Woah... we CANNOT believe how many tattoos Miley Cyrus' brother Trace has!! 6. Woah... we CANNOT believe how many tattoos Miley Cyrus' brother Trace has! !